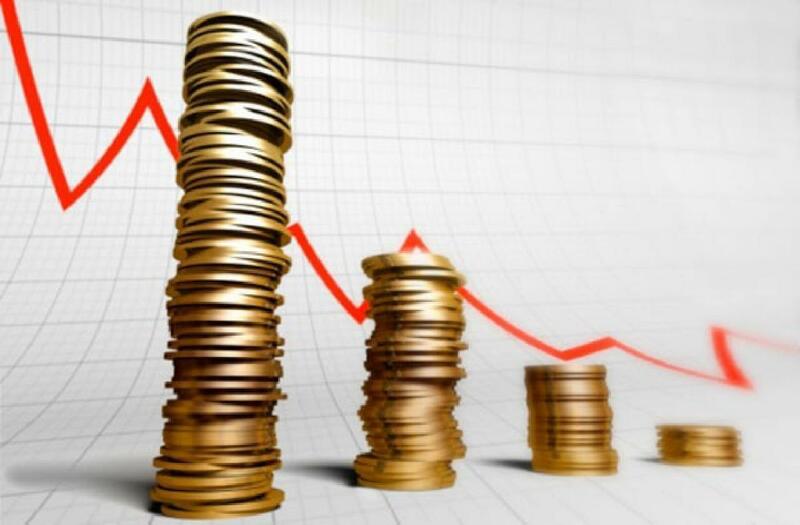 In January 2019, the prices for consumer goods and the tariffs for services in Azerbaijan increased by 1.7 percent compared to the same period in 2018, Trend reports citing the State Statistics Committee of Azerbaijan Feb. 8. The prices for foodstuffs increased by 0.7 percent, for non-foodstuffs – by 1.2 percent, and the cost of paid services increased by 3.4 percent. The prices for consumer goods and the tariffs for services increased by 0.2 percent in January 2019, for food products - by 0.9 percent, for non-food products - by 0.2 percent, and the cost of paid services decreased by 0.8 percent. Over the month, the prices for rice, milk, pasta, meat, fish and dairy products, butter and vegetable oil, various fruits and vegetables, walnuts, hazelnuts, sugar and granulated sugar, energy and alcoholic beverages increased. The prices for poultry, eggs, smoked and half-smoked sausage, oranges, carrots and chestnuts decreased. In January 2019, among non-food products, the prices for clothes, shoes, fabrics, carpets, furniture, household goods, cars and spare parts for them, bicycles, washing machines, refrigerators, TV sets, tablets, stationery, bricks, paints and building materials increased. At the same time, the prices for gas stoves and mobile phones decreased. Among the paid services in January 2019, prices for car repair, hotel services, travel tours within Azerbaijan increased, while prices for international passenger transportation by rail and by air increased. Prices for other services didn’t undergo major changes.